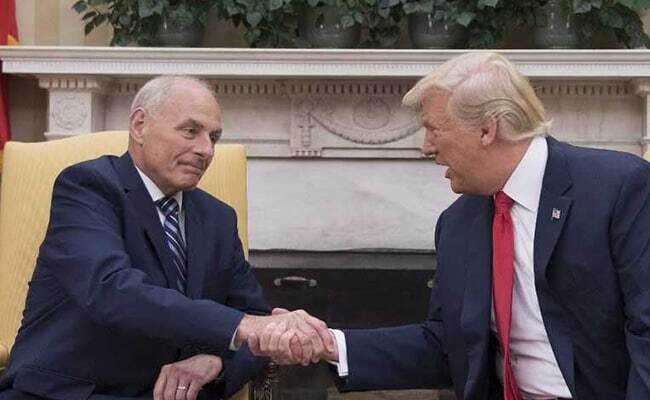 Donald Trump announced Saturday that John Kelly, would leave the administration -- the latest key personnel move at a time of mounting pressure from the Russia election-meddling probe that comes amid increased focus on preparing for the 2020 elections. 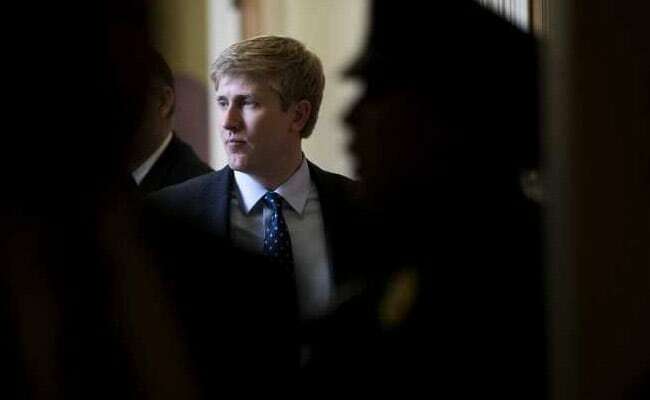 Nick Ayers reportedly would not commit to signing on through 2020 to the president's irritation. The White House official widely touted as Donald Trump's favorite to succeed his outgoing chief of staff John Kelly is instead leaving the administration at year's end, he tweeted Sunday. John Kelly was long rumoured to be leaving the Trump administration.